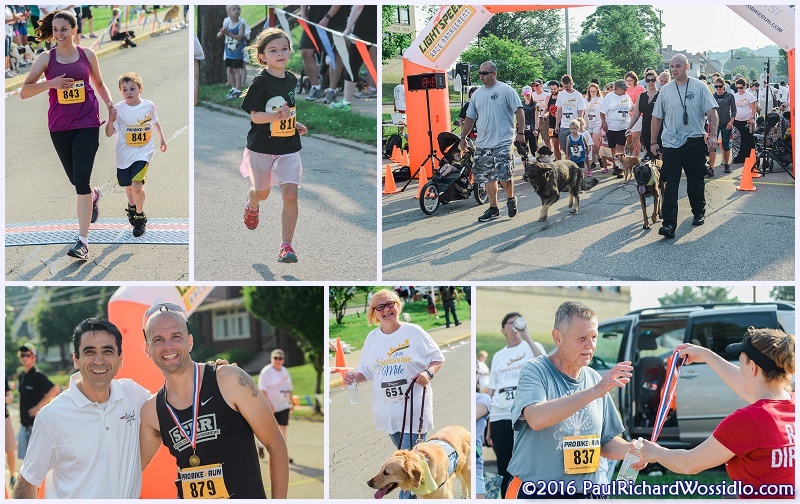 This was the third year for the Swissvale Mile, a one mile race and walk that is a fundraiser for the Swissvale Police Department's K9 unit. I'm proud to say that we've been a sponsor since the race began. This year the weather was very cooperative, and we had a great turnout for both the run and the walk. The first year there was only the one mile walk, and I took a little over 100 photos. Last year there was both a race and a walk. Unfortunately there was some serious rain and turnout was low. I shot around 200 photos. This year, with the good weather, and having a second photographer (my son), we ended up with almost 700 photos. I did have one surprise that I wasn't expecting. After we were done, I discovered that the clocks in the two cameras were off by almost 30 seconds. As a result, the photos aren't exactly in chronological order. I thought they had been in sync a month earlier, and once they are set they shouldn't be off by that much. Moral of the story: I've added a "Check cameras clock sync" item to my preparations checklists. The full set of images are here. I've been a professional photographer since I was in college in the late 1970s, when coeds paid me to take their photos. I've been a "weekend warrior", doing weddings for the last 25 years, and shooting digital since 2004. 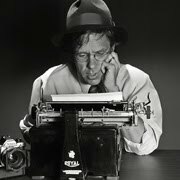 At the beginning of 2006 I left my "Dilbert" job to pursue photography full time. I currently live in Pittsburgh.